This is a old sketch i found. 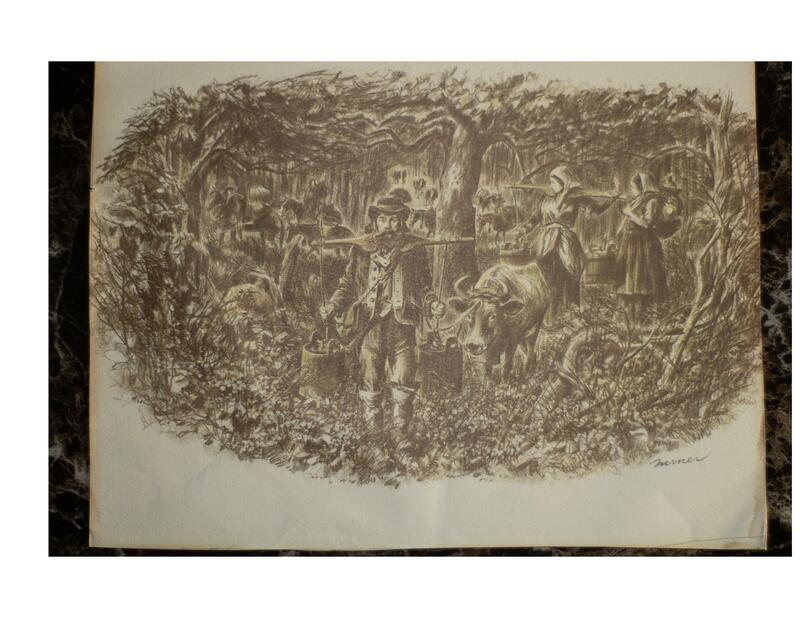 its a origanal sketch with a signture that i believe reads "miner" . it is on a textured type of drawing paper and is 11x9 inches. any info on this that could help me to identify this would be much apprecated . 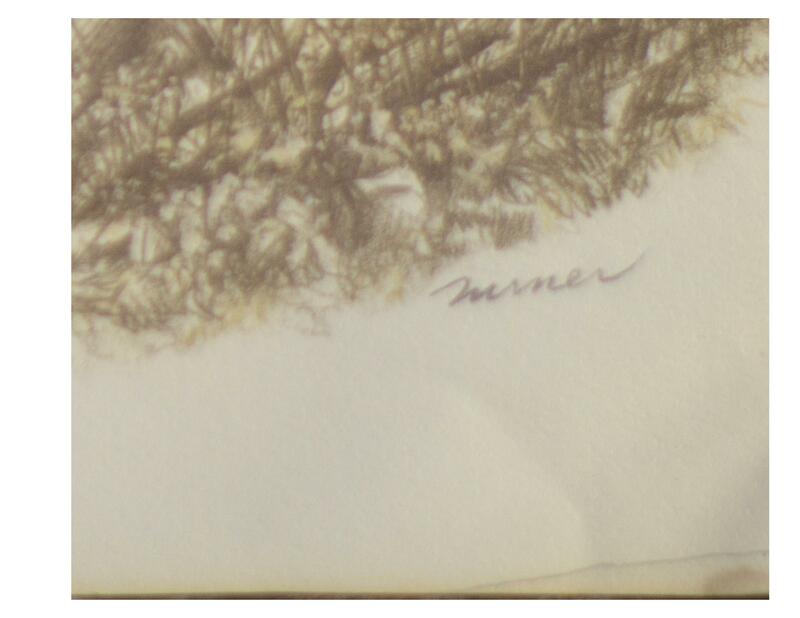 signature that i think reads "miner"